We’re excited to announce two BIG (seriously, these boxes are heavy) games that are joining the IELLO family today: World of Yo-Ho and Mexica! 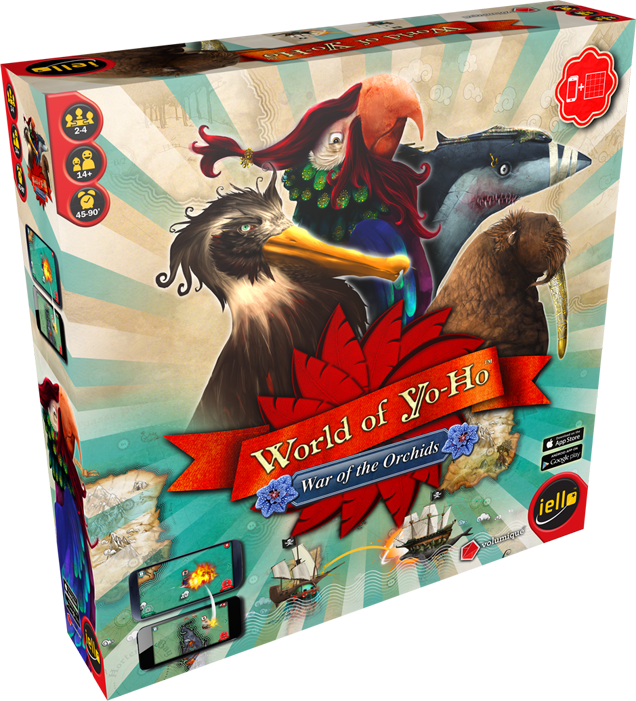 World of Yo-Ho is a fantasy game of adventure and piracy on the high seas. 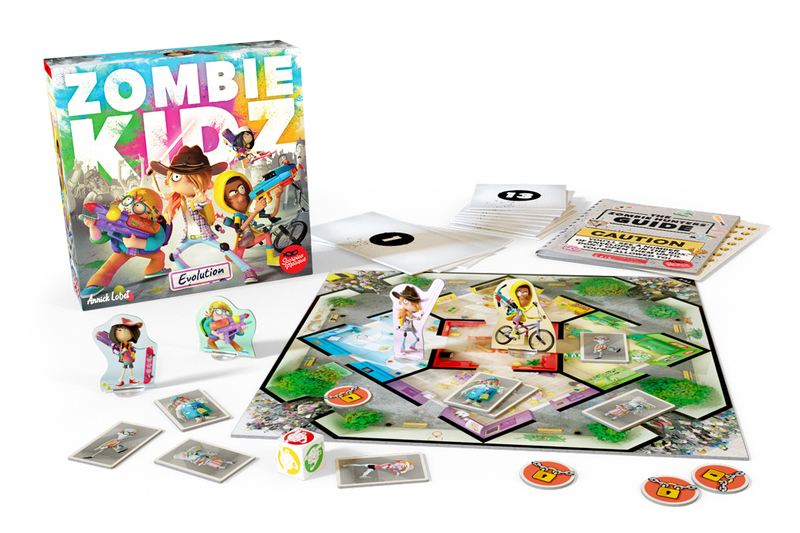 It’s a new type of game, for 2 to 4 players, that combines the tangible and social pleasure of a board game with the interactive mechanics of a video game. Become the most famous pirate of this parallel world full of intelligent animals, lost islands, and wild magic. The app is free and brings hilarious animations and sound effects to your battles and explorations. Though gameplay is more dynamic with a phone, the game includes material to allow you to play with four phones, or even just one phone. 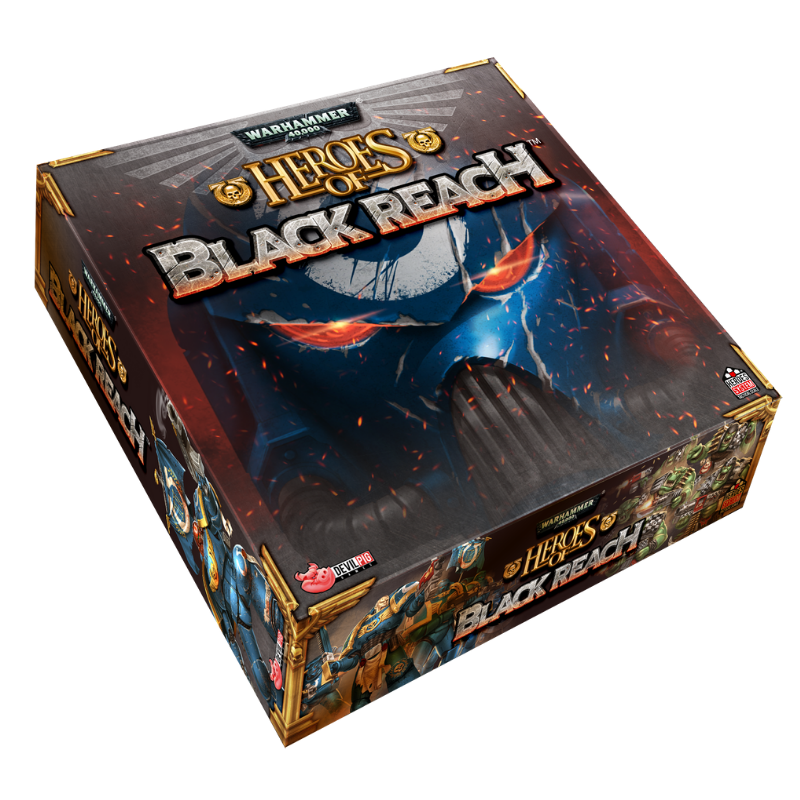 Tom Vasel from The Dice Tower picked it as his top game of December and also put out a fun review that shows gameplay! Check out our World of Yo-Ho youtube playlist for more gameplay and review videos! 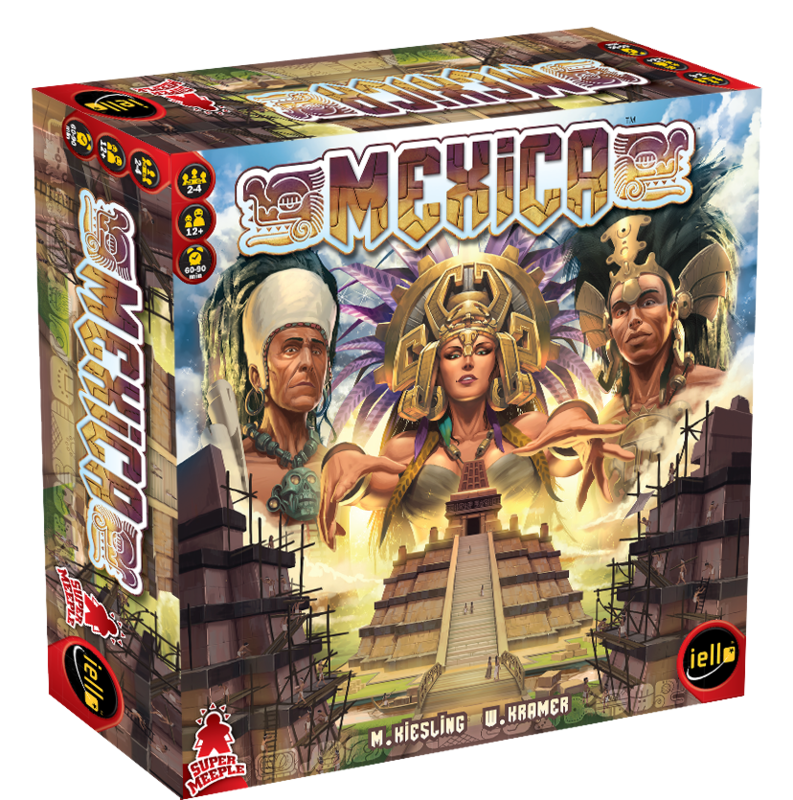 Mexica is the third installment of the legendary “Masks” trilogy designed by W. Kramer & Mr. Kiesling. Tikal and Java were the first two games in this series, but we’ve redone the art to modernize it. Mexica is an investment game, requiring players to successful block their opponents while vying for majority with simple and subtle rules. Judiciously use your action points to build neighborhoods, dig navigation canals, build bridges … and counter the plans of your opponents! The game comes with sturdy resin temples to place and beautiful artwork on the map. Check out our Mexica youtube playlist for gameplay and review videos! 8Bit Box Board Game Console Giveaway! Illustration By: Apolline Etienne This Holiday Season Give the Gift of Fun! Check out the IELLO gift guide and find the perfect game for everyone on your list. Click here to view the gift guide.